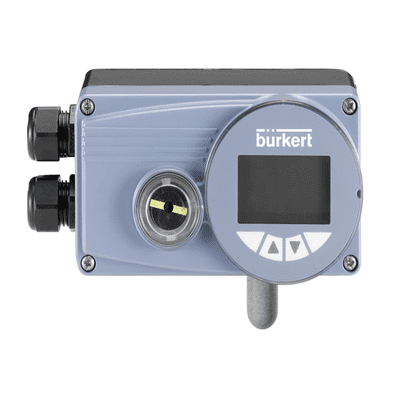 Burkert type 8793 sensor is вigital electropneumatic positioner. 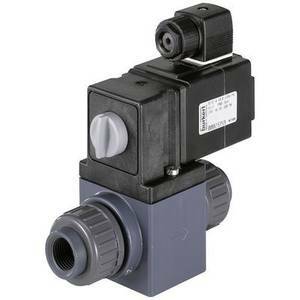 2/2-WAY IMPULS VALVE; DIR. ACTING. 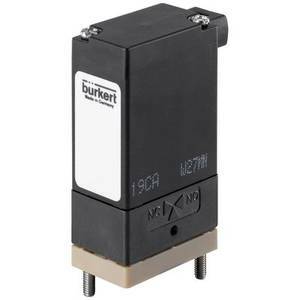 The German concern Burkert is one of the biggest producers of valves and pneumatic automations. It has come a long way from the foundation to the conquest of the world market. 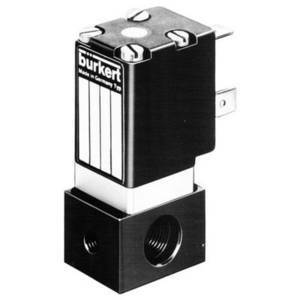 The company started it`s journey in 1946, when founder, Christian Burkert, began developing and launching various instruments, from foot warmers to thermo-regulation systems for incubators. 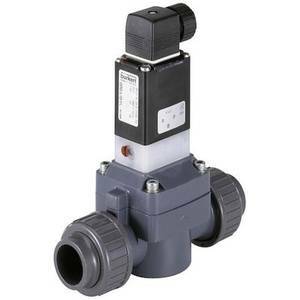 Over time, the company has gradually changed type of production to regulating systems and pretty soon it`s devices have become an unofficial standard in the production of electromagnetic valves. High standards of production, which the brand follows, ensures the quality of products regardless of the type. 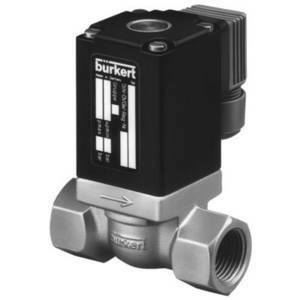 The peculiarity of Burkert`s is an individual approach to the client. The company produces not only standard solutions but also individual projects with special demands. 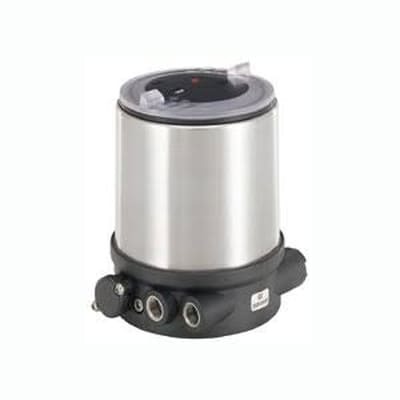 Many years of experience in development and production allowed the concern to present a wide range of product series that can cover a large segment of the industrial market. The company's products are spread out from the food to the automotive industry. 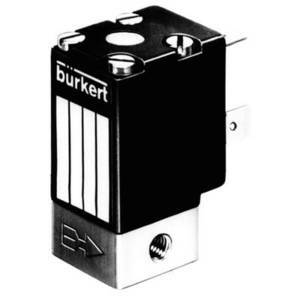 Also Burkert has it`s representative offices on 4 continents, which allows to provide the interests of clients from different parts of the world. 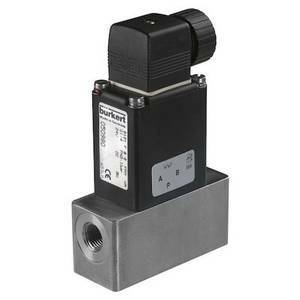 The most popular systems produced by brand are valves. 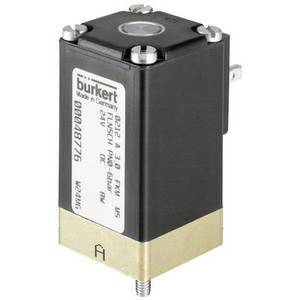 burkert 0330 – 2 / 2- or 3/2 - way direct-acting solenoid valve. 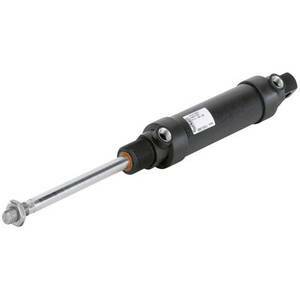 It is used for neutral and aggressive liquids and gases. 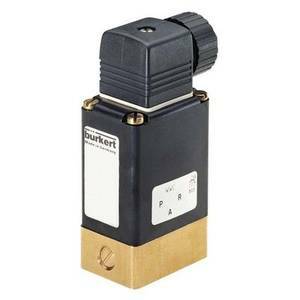 burkert 2000 – 2/2 - way pneumatic valve made of high-quality stainless steel, and in some cases of bronze and designed for neutral and aggressive liquids and gases with a cross-section of 10 to 65 mm with threaded or welded connection. 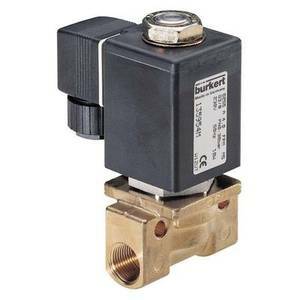 burkert 6013 – 2/2 - way solenoid valve normally closed, with direct acting. 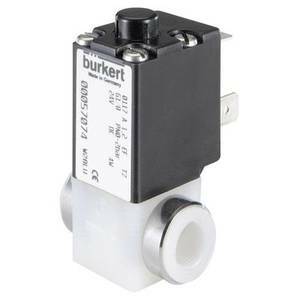 burkert 6014 – 3 / 2 - way direct pilot valve; Connection type: G 1/8, G 1/4 and flanged with explosion protection is also installed. 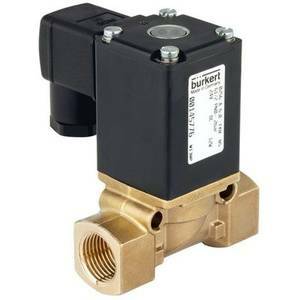 burkert 6213 –2/2 - way solenoid valve with forced lifting of membranes, used for neutral and slightly aggressive liquids, for example, water or hydraulic oil. 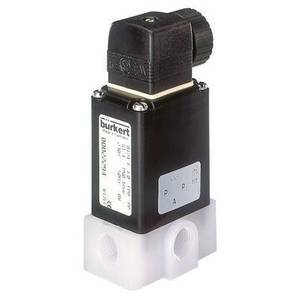 The entire line of the air solenoid valve produced by the company is in great demand. 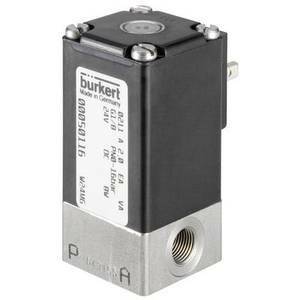 In addition to valves, other types of devices are also popular, for example, the electropneumatic positioner burkert 8630. Thanks to the flexible modernization policy, the company constantly releases new and new product samples.